The mainstream newsmedia (presstitutes) are paid professional LIARS! Megyn Kelly is a paid LIAR! Sean Hannity, Anderson Cooper and Bill O'Reilly are paid liars (to name but a few) for the Globalists! Mr. Cooper is a former CIA employee, and clearly a CIA shill in the media. Megyn Kelly calls Alex's claim that 911 was an inside job “baseless!” Was Rudy Dent, a 32 year veteran of the New York City fire department, also “baseless” when he called the 911 World Trade Center attack AN INSIDE JOB! We KNOW it was an INSIDE JOB, from the overwhelming abundance of evidence!!! WHAT REALLY HAPPENED ON 911? 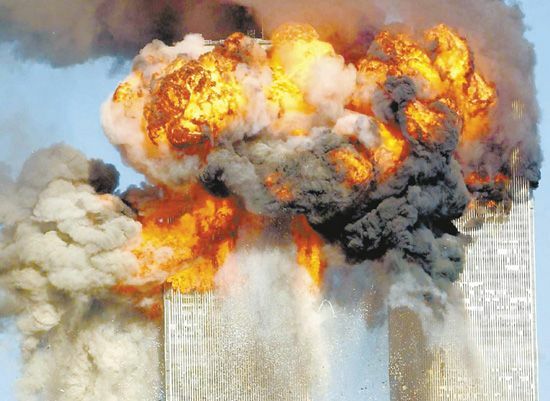 Shocking Videos Reveal Truth & Lies Of 911 . . . The Criminals Of 911 Are Not Forgotten!